The dentists at Cedar Dental welcome you and your family to our Kamloops dental clinic. We invite you to learn all about our practice by clicking through the links below. Our comfortable Kamloops dental office has everything you need for a pleasant dental appointment. Our friendly and experienced dentists love caring for the dental health of the Kamloops community. Our dental clinic offers the a variety of features to help you and your family maintain good oral health. Our dental hygienists, dental assistants and admin team are dedicated to making your visit comfortable. Yes! We're accepting new patients in Kamloops. 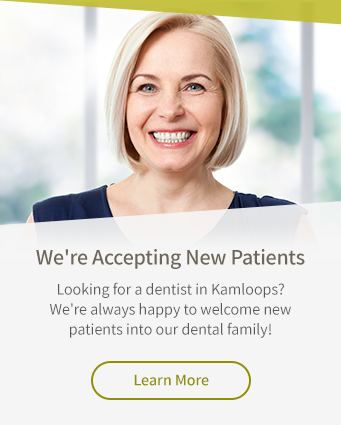 If you need a dentist in Kamloops, you've come to the right place! Get started today.